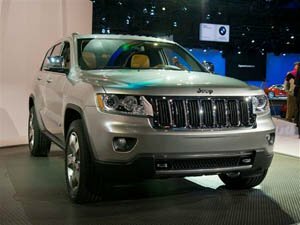 The jeep has come a long way from the simple utility vehicle it once was. The original army jeep, and the early commercial models that followed it, may have been crude and devoid of any comfort, but it was meant to be a workhorse that could go anywhere, not a luxury car. This very clear division of labour was shattered in 1970 with the introduction of the Range Rover. Every bit as revolutionary as the original American Jeep, it was the first to combine luxury and true off-road capability. In an issue dedicated to Italy we could not ignore the most famous maker of luxury sports cars in the world. 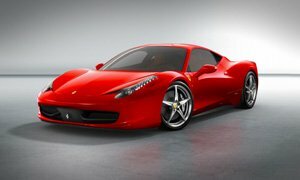 After all, the very name Ferrari is synonymous with speed, power and beauty. To many, Ferrari’s are the stuff young dreams are made of. Ask an ambitious young man to describe his ultimate goals and they could often best be summed up in the form of a gleaming red bolide from the scuderia in Maranello, for Ferraris symbolise success, ambition and dynamism. These cars simply are brio on wheels. The recently opened Ferrari World in Dubai is a living testament to that. 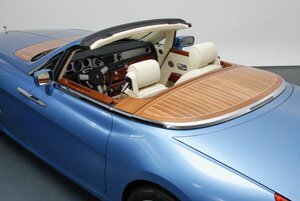 We know Bentley make super-luxurious cars – now they also make Supersports cars! 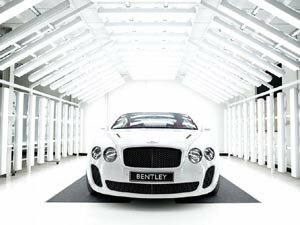 The combination of the names Bentley and sport may not have been heard much in the past few decades, but with the arrival of the superhot new Supersports that is set to change for good. 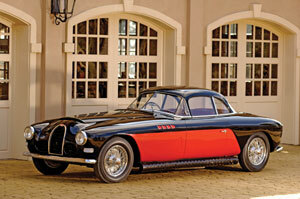 With the exquisite Hyperion – an ode to the sumptuous pre-war limousines – Pininfarina have truly outdone themselves. For once not designed to the brief of a large car manufacturer, but made to measure for a private client, this Rolls Royce-based car is the epitome of elegance and hand-built quality in our era.